With warmer weather finally approaching, here are some things to do to get you ready for your outdoor activities this year. Some of these I do on a regular basis and some I do at the beginning of each year. Feel free to share your own rituals in the comments! A version of this article first appeared in my monthly column in Texas Wildlife magazine. It’s almost time for Spring cleaning! With adventures of the past 12 months fresh on your mind, now is the time to go through and get rid of those items that don’t work for you anymore. It’s also a good time to clean your gear and bags and get organized. Plan outdoor adventures for the coming year. If you don’t have an “Outdoor Bucket List”, you need to make one! Look at your nearby state parks and small towns and plan a camping trip, a day hike, or a hunt. Most of the popular parks in this country require a reservation many months in advance. Some even require reservations YEARS in advance! (ugh!) 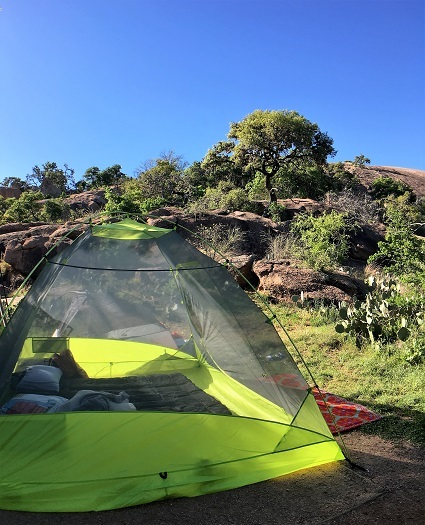 Fear not, I created a list of all the places you need to book in advance: 10 Popular Outdoor Experiences You Have to Book Early. Hike one trail a month. Science proves exercise outdoors is better for you than going to a gym (but we already knew that.) 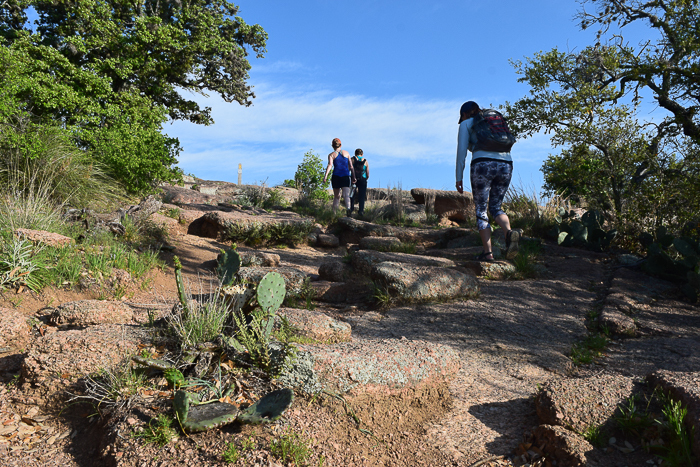 The key to doing this successfully is picking out the trail or park in advance and putting it on your calendar with a time block of around 2-4 hours. Sign up for an outdoor workshop. Being a good shot makes you a more ethical hunter because your shots are more on target. Also, it’s important for gun safety that you are familiar with your firearm. And in addition to perfecting your aim, spending time out at the range is a lot of fun! If you prefer to shoot with a camera, sign up for photography lessons to develop that skill. Have you ever kayaked before? Have you ever fly fished the Guadalupe River? 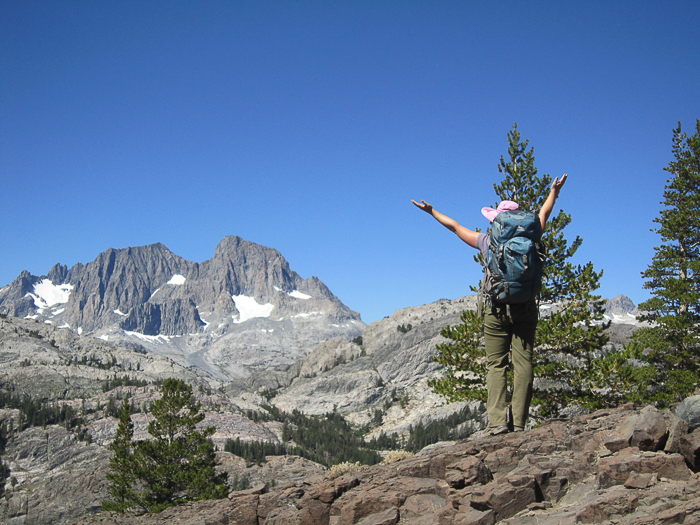 Gone on a challenging backpacking trip? What about cleared brush with a bulldozer? (TWA’s Advanced Women of the Land program will give you a dose of that!) If you love the outdoors—and I am pretty sure most of you do—you will probably relish the new perspective each activity will bring. If you own property, set goals for your conserving the wildlife on your land. Talk to your NRCS agent about programs in the coming year which can help you clear invasive brush, plant natives, improve rotational grazing, and conduct other measures to enhance wildlife habitat. You might also consider legacy and estate planning for your property and how you can conserve it for generations to come. 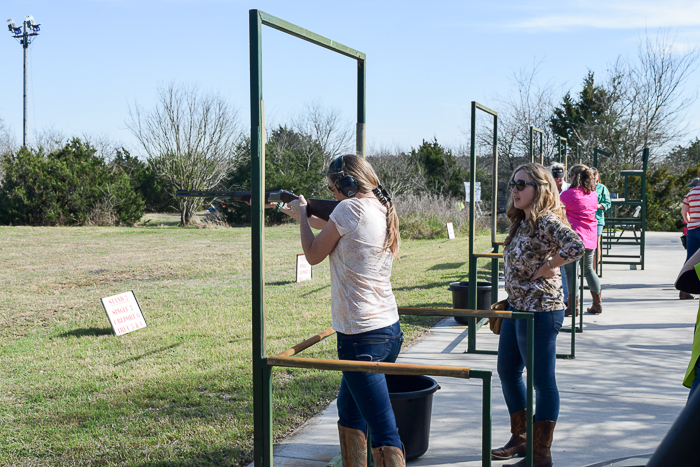 Or, if you’ve ever considered inviting local schoolkids to your property for a day of learning, or volunteering your ranch for a youth hunt, Texas Wildlife Association can connect you with those opportunities. Start a savings plan for your dream hunt or outdoor trip. The start of a new year is a great opportunity to reassess your budget. It may be hard to say “no” to things, but just remember—all will be worth it when you’re on that dream safari! Support wildlife conservation and outdoor education charities. Make an album of your favorite outdoor adventures from the past year. I recommend taking your pictures off SD cards and storing them on a cloud server. Use one of the many free services online to make a memory book which you can look back on for years to come. Best of luck sticking to whatever goals you have in mind, and here’s to a wonderful year ahead! 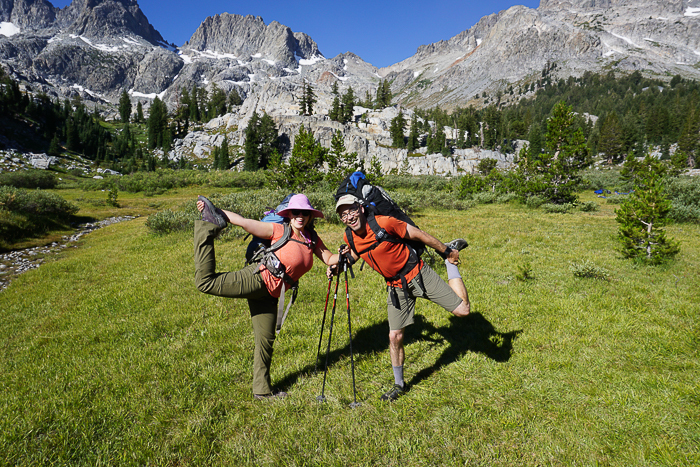 1 Reply to "10 Annual Rituals for the Outdoorswoman"